High foam & Easy wash Shampoo. Effective formula. 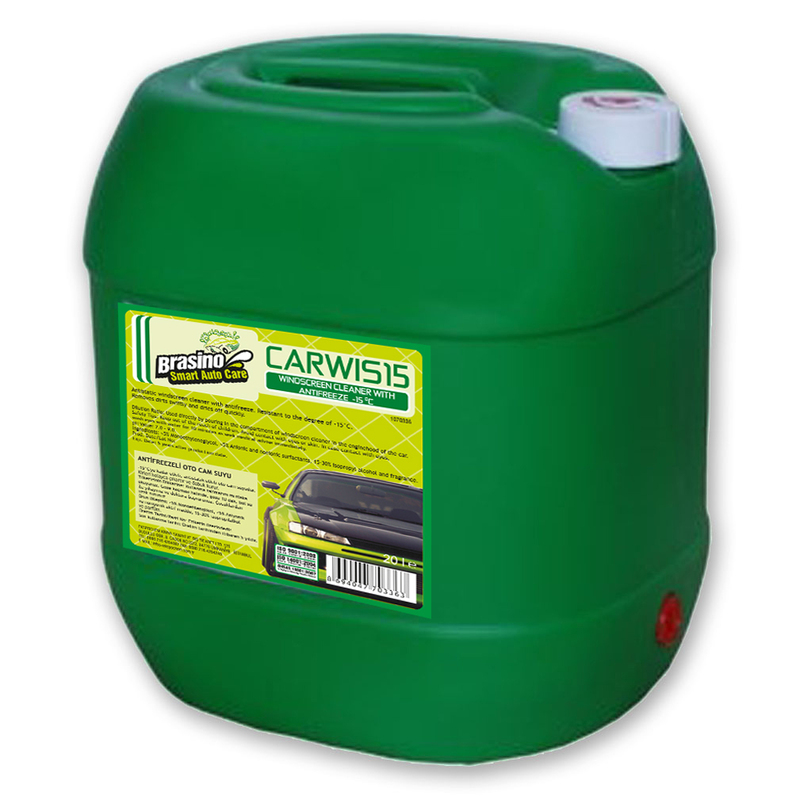 Removes dirts swiftly. High foam and easy wash shampoo. New generation agent for keeping the car clean & shiny. Forms an antistatic film on the car surface, improving shiny effect & keeping the dust off. 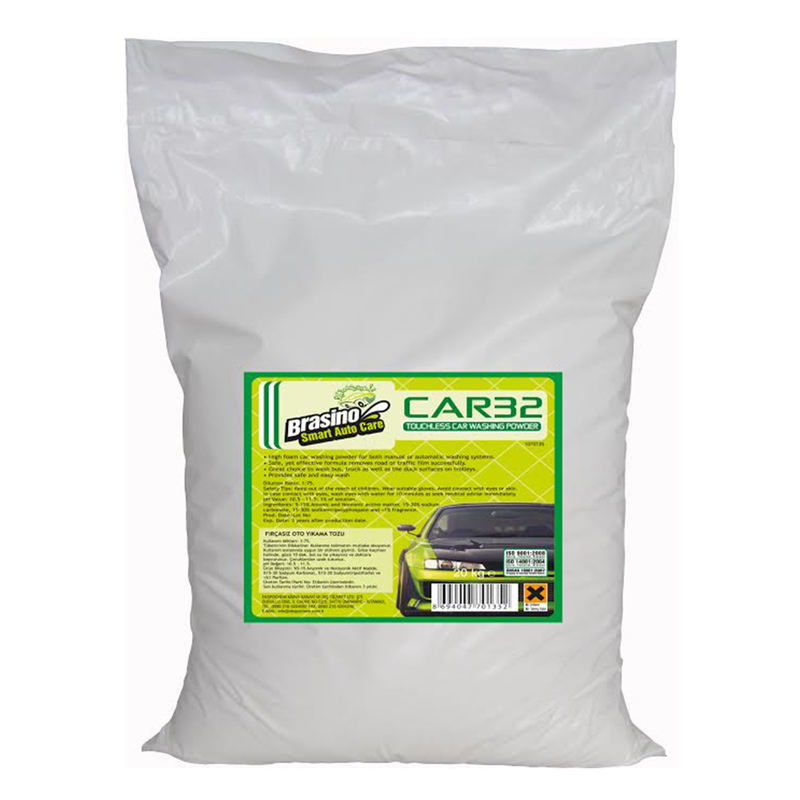 Also used as an easy daily care agent for quick dusting. High concentrate, two component shampoo for touchless car washing. Component A is of powder and B is of liquid. 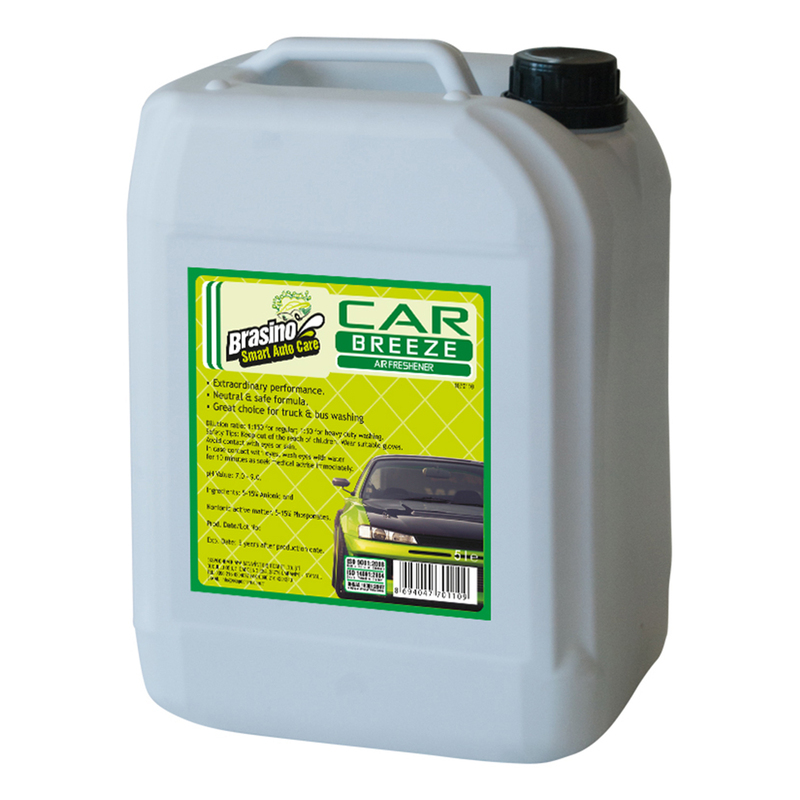 Extraordinary performance in cleaning and removing road or traffic film properly. Best product for washing bus, truck and the duck surfaces on trolleys. Provides safe and easy wash.
High foam car washing powder for both manual or automatic washing systems. 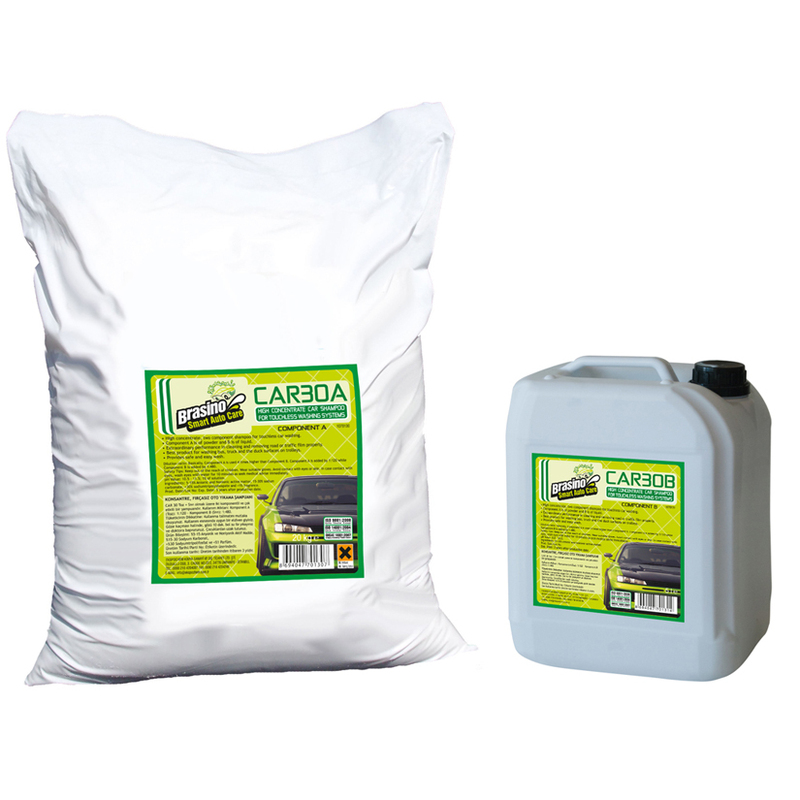 Safe, yet effective formula removes road or traffic film successfully. Great choice to wash bus, truck as well as the duck surfaces on trolleys. High performance, touchless car shampoo. Produces high and strong foam on the vehicle. Removes road or traffic film easily. 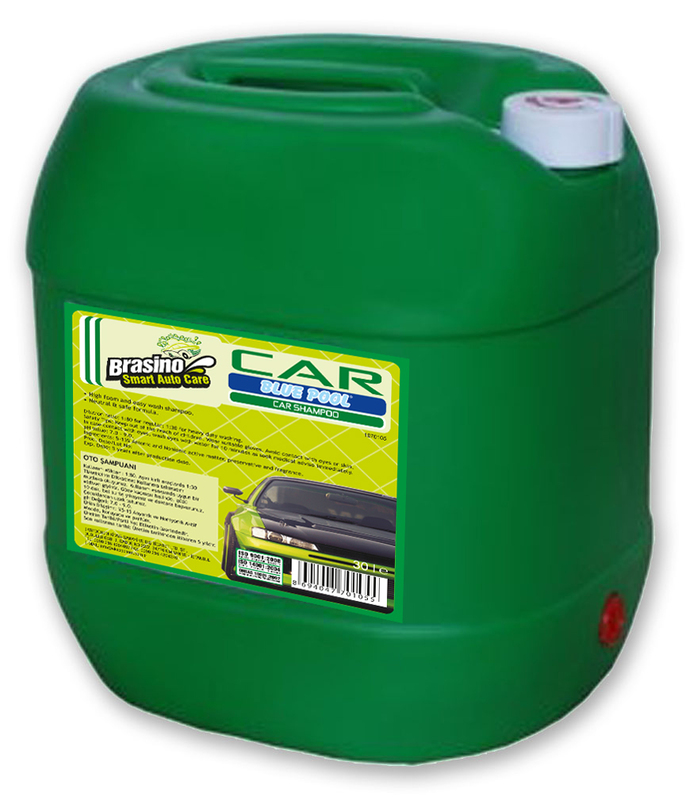 High performance, touchless car shampoo. Produces high and strong foam on the vehicle. Convenient for washing truck & buses. Leaves an antistatic film after rinsing. Provides long lasting and deep rich shine. Restores depth of colour. Very effective and economic in use. Provides long lasting and deep gloss shine. Antistatic effect and economic in use. Water based (solvent free) formula. Resistant to the degree of -15°C. Removes dirts swiftly and dries off quickly.